BBG expert key cutting service draws on 10 years’ of experience. Best Brothers Group are members of the Master Locksmiths Association. 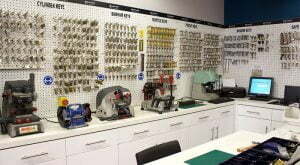 Through using our key duplication services, you benefit from the experience of our professional locksmiths. Gaining the insight of a trained locksmith is crucial to ensuring you get the best possible key cutting service. They understand the intricacies of the relationship between locks and keys. Not only will you be guaranteed a quality hand finish with no sharp edges, but you can be sure you won’t be causing any harm to your lock or door furniture. Keys that are not properly cut can leave dents, scores or imperfections in locks. Over time, this can result in locks breaking, as the levers or detainers in a lock can become worn down. 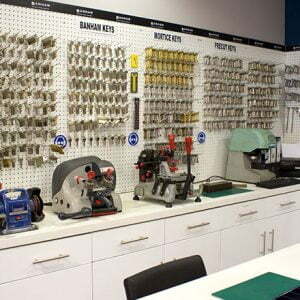 BBG have stores providing key cutting services and home security advice.